If you’ve ever wrestled with a pair of binoculars with your hands full, you’ll understand the appeal of the monocular. Monoculars are the perfect, compact way for you to see things that are far away without over encumbering yourself. By using multiple lenses to refract light back at you, you can pick out objects that are far away with ease. Monoculars are made to be usable with one hand so that you can use them to see far away objects without wrestling with your gear. They are also more compact than a set of binoculars or a telescope, meaning you get the added benefits of being able to see your target far away without having to hike in extra equipment. 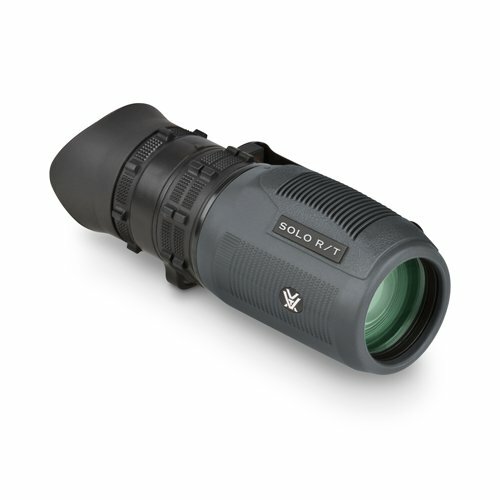 The Solo Recon Tactical Monocular with 8x magnification and a 36mm objective lens is a great choice for observation and range estimation in a lightweight and compact package. Fully multi-coated lenses with anti-reflective coatings, the Solo R/T provides excellent light gathering capability in low light situations. The flared eyecup blocks extraneous light and folds down for use with glasses. A large focus wheel and the smaller reticle focus allow the user to properly focus the image and reticle to their eye for optimal target milling capability. The Solo R/T comes complete with a utility clip which attaches easily to a vest or belt for quick access in the field. Textured rubber armor provides added grip and durability. O-ring sealed and nitrogen purged, the monocular brings waterproof and fogproof performance. REVOLUTIONARY OPTICS TECHNOLOGY GUARANTEES PRECISION AND ACCURACY. Upgraded Structural Optics Provide You with INDUSTRY LEADING Brightness and Clarity. Easily Identity Your Target in Wide View or Face-to-Face Detail with precision and accuracy. COMFORTABLE AND EASY TO USE: Now You Can Take A Deep Breath & Relax As You Comfortably Find Your Target with ERGONOMICALLY DESIGNED SINGLE HAND FOCUS and ComfortGrip design. Easy Access Strap Slot Means Your Monocular is At Your Fingertips Within Seconds. DURABLE AS A TANK - Waterproof, Fog Proof, Climate Proof, Drop Proof, the External Body DuraArmor ELIMINATES Fear of Damage, Even in the Most Rugged Terrain You Find Yourself In, Guaranteed. Also, Lifetime Warranty Means We'll Replace Them in case of damage. THE BEST VIEW YOU'LL EVER EXPERIENCE: One Look Reveals an ALTERNATE UNIVERSE of DETAIL Unlike Any You've Experienced. 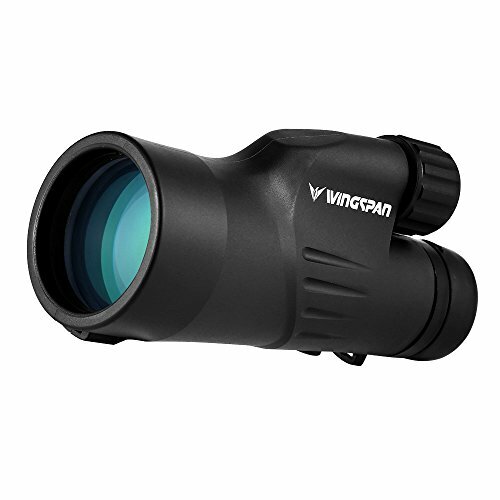 Try the Titan Monocular Today for 30 Days. Love It or Your Money Back. Monoculars come in a wide range of types and designs, from basic to more technologically advanced monoculars that include night vision settings. Some digital monoculars are compatible with cell phones, allowing you to get that far away shot you’ve always dreamed of. Here are some of the different types and styles of monoculars and how they can make spotting your target at a distance that much easier, whether you’re hunting, bird watching, or just enjoying the view. 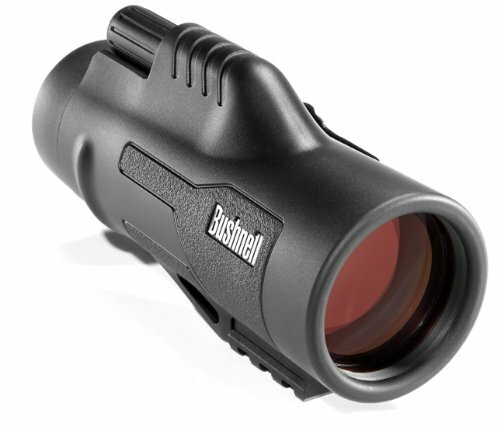 The first type of monocular is the basic, or golf-spotter, monocular. 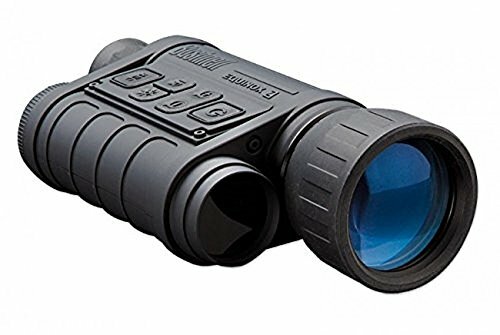 Most commonly used to see down the course from a distance, these monoculars are as basic as it gets. They allow you to see far away objects up close and may include a small strap or handle on the side to make them easier to use with your off hand. Most models are not waterproof or night vision equipped, as they are meant for use in direct or partial daylight. These are good for casual hunters, or for the outdoorsman who wants to take in the view without taking in a full set of binoculars. The next type of monocular is the more advanced model that includes things like tripods, night vision, and waterproofing to increase durability and stability. Usually used by bird watchers and hunters, these monoculars are often times compatible with cellphone cameras, allowing you to take a snapshot of your quarry. 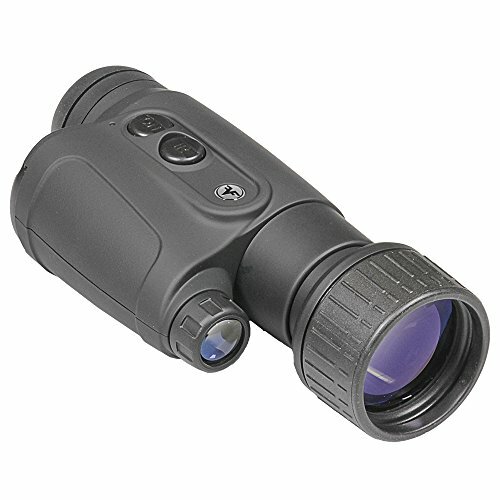 Night vision monoculars are perfect for those early mornings and dwindling hours of hunting, so you can see in the distance without having to wrestle with a full (and expensive) set of night vision goggles. As with the regular model, these monoculars usually include some form of hand strap to ensure stability, and can also include adjustable eyepieces and a more precise zoom lens for that perfect shot. No matter the need, monoculars can help you keep your eyes on the prize while in the woods, your backyard, or anywhere you want some added zoom. Make sure to research what you need in a monocular before purchasing one to ensure that you get the right lens for your needs.